The Ratio range from Ultra, designed and manufactured using the latest methods and technologies. 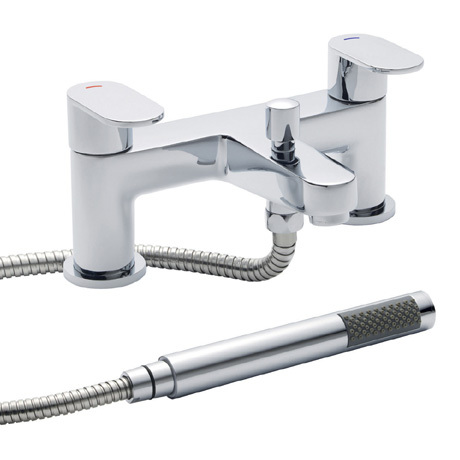 This bath shower mixer uses ceramic disc technology for a smooth action. Supplied with shower kit & wall bracket.